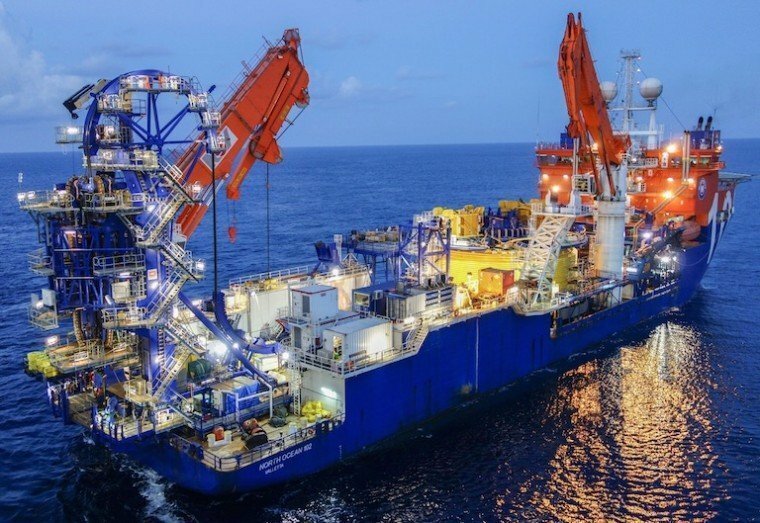 Texas-based offshore services firms McDermott International and CB&I have agreed to a merger to create a fully integrated onshore-offshore company in a deal worth around $6bn. McDermott shareholders will end up with a 53% stake in the combined company, which will offer a broad engineering, procurement, construction and installation service platform through McDermott and market leading technology from CB&I. In an all-stock transaction, CB&I shareholders will receive 2.47221 shares of McDermott common stock for each share of CB&I common stock owned. David Dickson, president and chief executive officer of McDermott, commented: “Customers worldwide increasingly seek a single company that can offer end-to-end solutions, and the combination of McDermott and CB&I responds to these evolving customer needs by creating a leading vertically integrated company. The board of directors of the combined company will be comprised of 11 members, with five independent directors from McDermott and five from CB&I. Completion of the transaction has been approved by the boards of both companies and is expected to be closed in the second quarter of 2018.